Pre-foreclosure is a condition where the owner of a particular property is late for a period more than ninety days on their payment. In this situation, the lender commences the process of foreclosure with a given notice to the trustee sale. An auction of a pre-foreclosure property occurs when the borrower doesn’t clear the arrears of his relevant default and it is then when the trustee auctions the property to the person who places the highest bid. A pre-foreclosure property is already under the process of foreclosure, but the owner still holds the legal ownership. It may or may not transcend to a short sale. A pre-foreclosure property, is a property, where the process of foreclosure has may or may not started. It is not required to file a formal foreclosure notice in public records for the particular property to be considered as a pre-foreclosure one. However, in many cases, the notice of this default needs to be made a public record. In other words a pre-foreclosure property implies that the property has not yet been foreclosed and that the seller much behind the mortgage payments. Here, the seller does have the option of making his mortgage payments and making the loan current. Only then, the home will no longer be considered as a pre-foreclosure home. If the seller continues to be a defaulter and does not make any mortgage payment, the home will be eventually foreclosed and seized by the particular lender or the bank. One should note here that just because the property owner is a defaulter in matters of payments, it does not however imply that their property will go through the process of foreclosure and finally end up in the REO inventory of the bank. All pre-foreclosure properties are not up for sale. If such home or property is up for sale, it will be termed as a short sale and not pre-foreclosure. The loan of a pre-foreclosure property is in default. This defaulted property is recorded in the public records, initiating the process of pre-foreclosure. The entire procedure lasts between ninety days to ten months and finally culminates with a sale from the trustee or a public auction. The process of pre-foreclosure passes fast and the seller too gets motivated for selling the property. 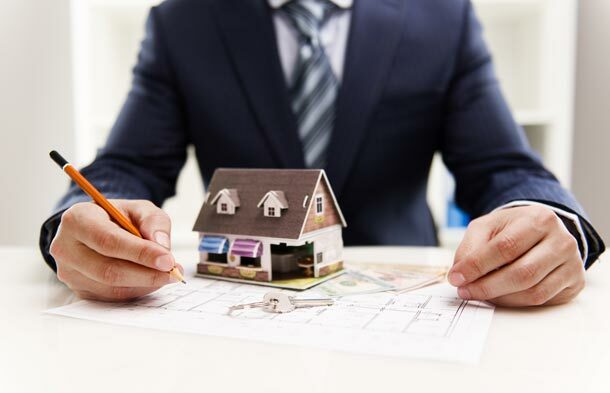 In this regard, the seller should make it a point to get the property sold before the process of foreclosure is absolutely complete, because otherwise he is likely to lose his control over the property. A pre-foreclosure deal commences between a buyer and seller. But then too, the lender will have to approve the offer from the buyer. Both buyers and sellers are likely to avail a lot of benefits from a pre-foreclosure property deal. 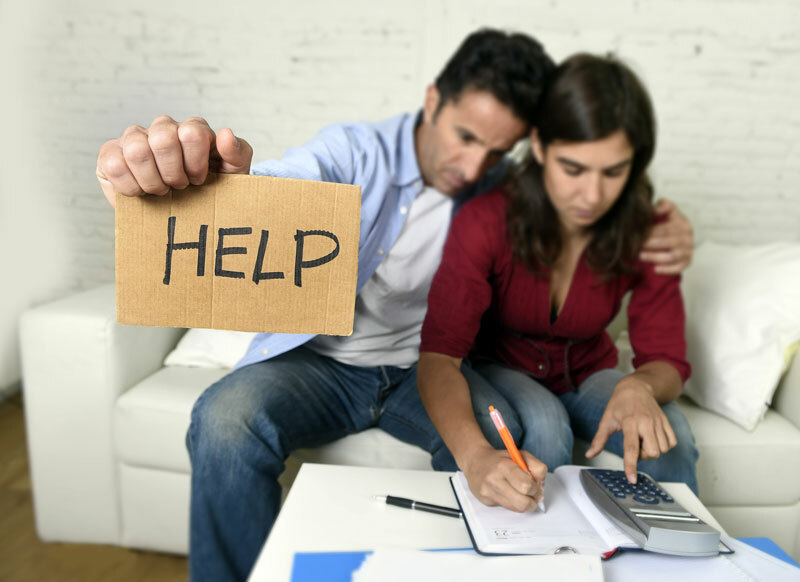 Here, the seller gets an opportunity to get rid of the property that he cannot afford without suffering any damages with regard to the credit (during the foreclosure). On the other hand, the buyer gets a chance to get that property at a rate a way below the market price. 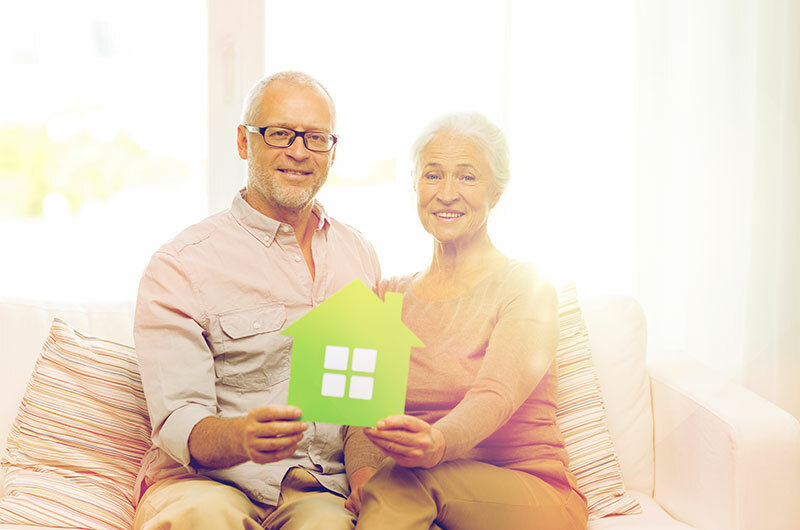 The lender highly benefits when this loan is acquired by a purchaser who is monetarily stable. In a pre-foreclosure property, the buyer gets a chance to inspect and check the property well, before they make an offer. 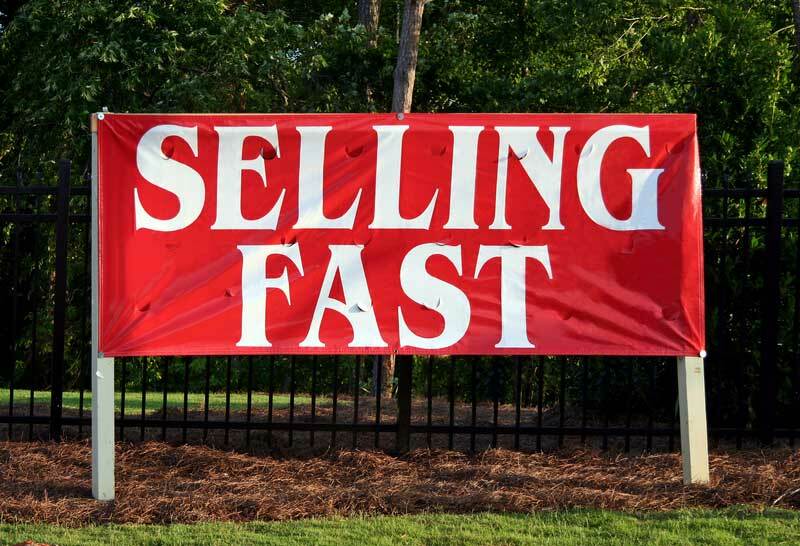 However, the same thing is not possible at a foreclosure auction. Pre-foreclosure properties are particularly beneficial, if it is a home that you are willing to purchase. If the buyer has the necessary home repair skills and if he gets an opportunity to purchase a pre-foreclosure property inexpensively then they can always get it fixed and eventually sell it at a great price. The pre-foreclosed home that you purchase may not necessarily be in a bad shape. As you add desirable amenities the value of the home increases and you get an opportunity to get it sold at a rate higher than the market value. These sales are much better for the lenders than the foreclosures, and so they want the deal to be closed immediately. 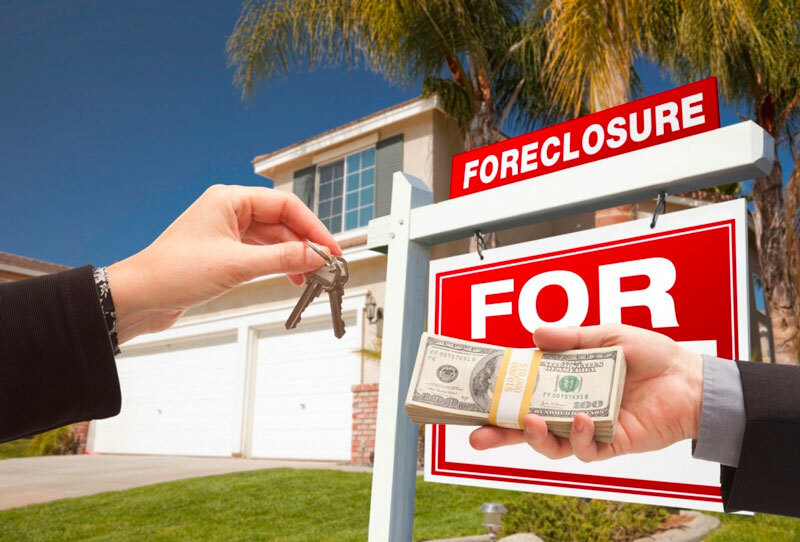 What do we know about pre-foreclosure properties? 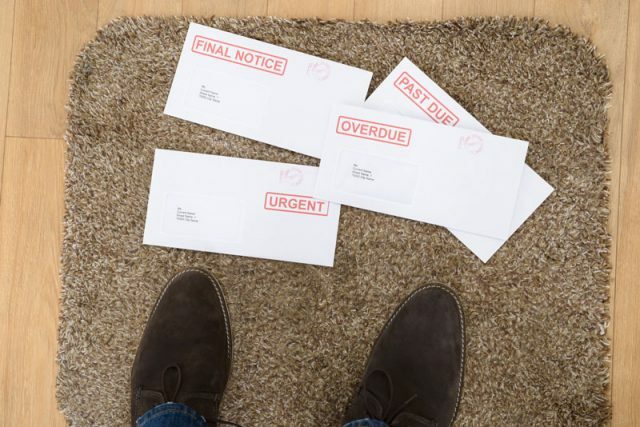 Pre-foreclosure property is a property where the owners are behind the payment and a notice of default has been filed on the specific property. These properties may or may not be up for sale. 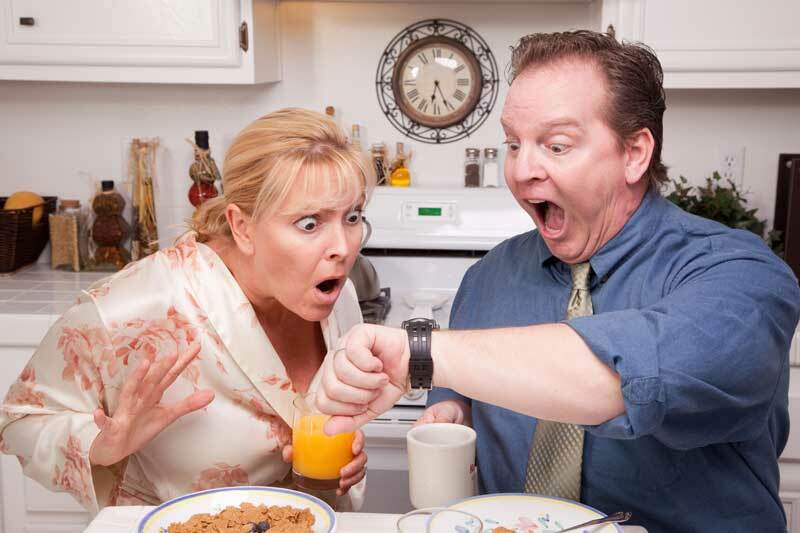 No event of foreclosure takes place during the time of auction. In this process, your home may go for a short sale. Here although the sale is not short, the process is indeed worth the wait. Pre-foreclosure properties can be profitable for both buyers and sellers.